Civil society representatives and consumer activists have favored the policy amendment as a notable milestone towards aligning Indian’s regulation of ‘trans fats’ with World Health Organisation’s (WHO) call for global elimination of industrially-produced trans fats by 2023. The proposed amendment will go a long way in regulating trans fats. 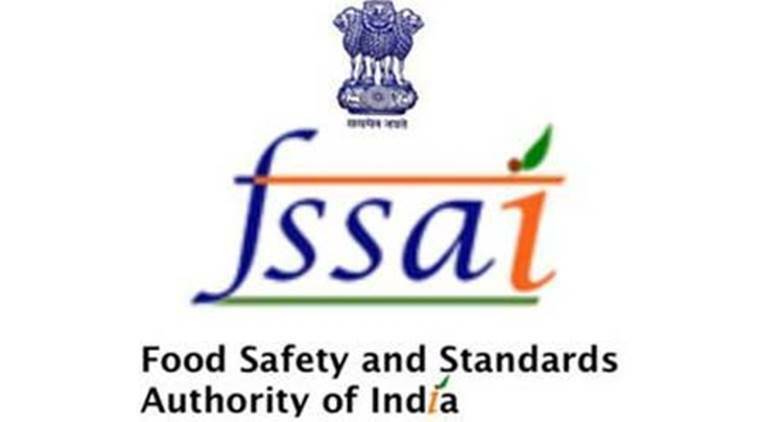 TAKING a big step towards improving diet and health outcomes of Indians, the Food Safety and Standards Authority of India (FSSAI), has proposed amendments to ‘Food Products Standards and Food Addictive Regulations, 2011’, for the purpose of limiting trans-fatty acids in all oils and fats to not more than 3 per cent by January, 2021 and to not more than 2 per cent by January, 2022. She further added that the regulation is particularity important for Punjab, as it is one of the three states with highest prevalence of cardiovascular diseases. The proposed amendment will go a long way in regulating trans fats. She added that several countries have eliminated industrially-reproduced trans fats from food supply through robust implementation of related laws. Policies to eliminate trans fats have been shown to work. For instance, ban on trans fats in restaurants of New York City showed both reduced serum concentrations of trans fats and reduced hospitalisations from heart diseases. She further added that India has taken a timely steps towards achieving WHO-set goal of zero trans fats by 2023. It is now important that these laws are enforced across the country. She said civil societies must work in a tandem with FSSAI and state-level food authorities to ensure that the industry complies with proposed regulation.